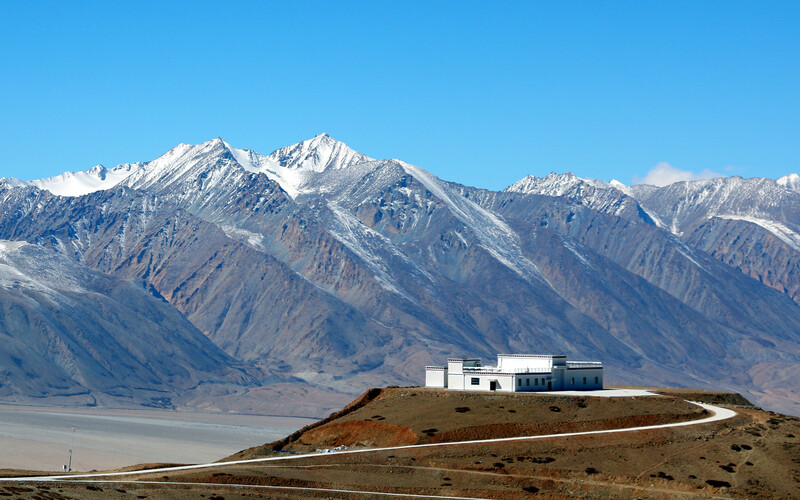 AliCPT (Ali Cosmic microwave Polarization Telescope) is an international collaborative project led by the Institute of High Energy Physics (IHEP), Chinese Academy of Sciences (CAS). It aims to search for primordial gravitational waves by measuring the cosmic microwave background (CMB) polarization with high precision ground-based microwave telescopes. AliCPT-1’s design and construction are based on the joint efforts from all the collaborating institutions, and the experiment will be operated jointly by the collaboration. The meeting will arrange accommodation and meals in a unified way.